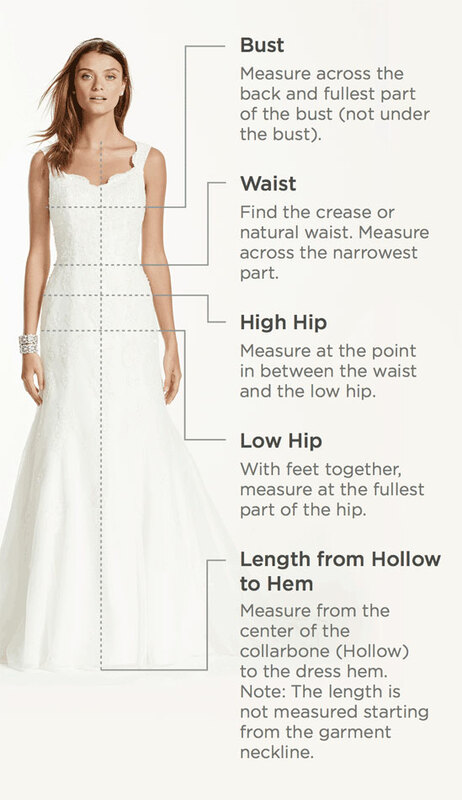 Fun and flirty, this casual wedding dress is a perfect balance of both! Short lace dress features cap sleeve, sweetheart neckline and a flirty skirt flounce. Sizes 2-14. Available in Soft White online only. Woman: Style 9SDWG0207. Sizes 16W-26W. Fully lined. Back zipper. 100% polyester. Dry clean only.